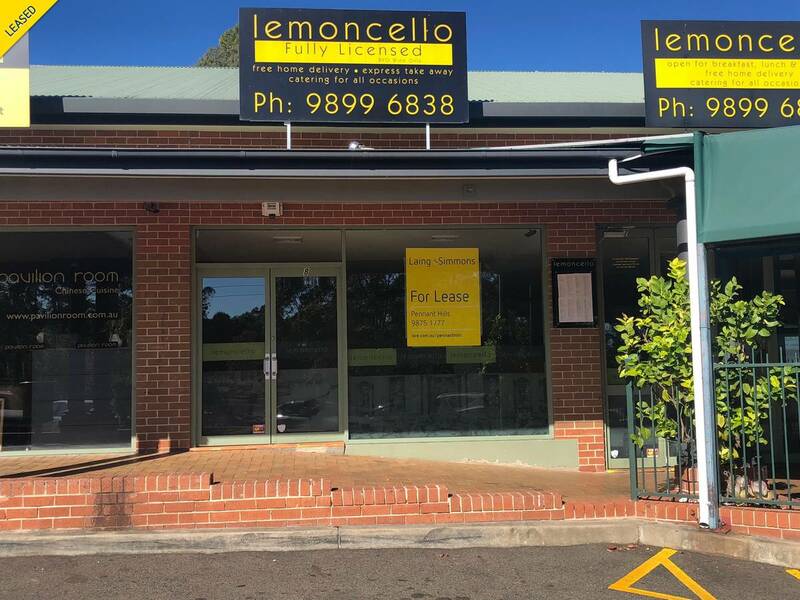 Situated in a highly sort after complex in the West Pennant Hills valley, we are proud to offer this rare opportunity to secure approximately 65sqm of premium retail/office space. This space would suit many different types of uses subject to council approval. The previous usage was an Italian restaurant. For further information please contact Bella Macri on 9875 1777 or 0424 179 805. "All information contained herein is gathered from sources we believe to be reliable. However, we cannot guarantee its accuracy and interested persons should rely on their own enquiries."